” President Donald Trump’s Week 4 in Office – February 13-17, 2017 – Makes Him a ‘Mensch’, not just a Politician ” – February 18, 2017. Here’s the list of activities that President Donald Trump initiated/accomplished during his 4th week in office. 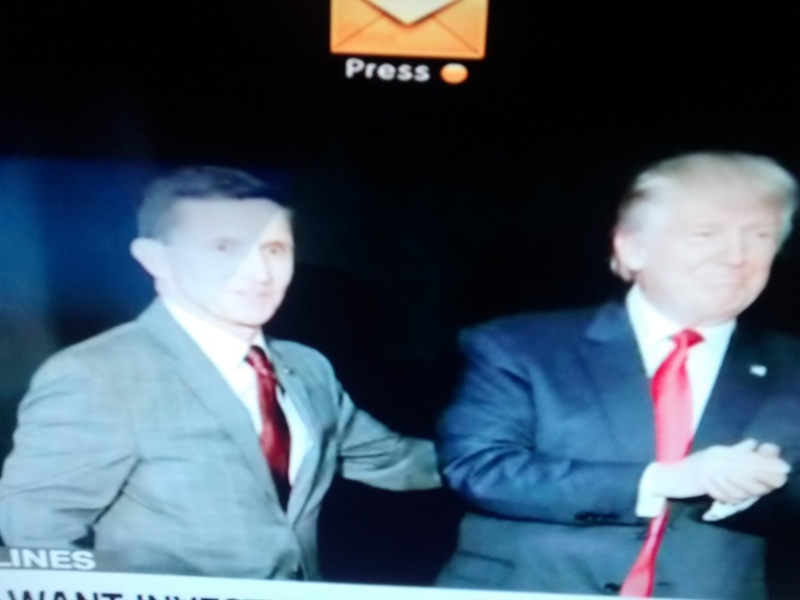 Gen Michael Flynn with Donald Trump. 3. 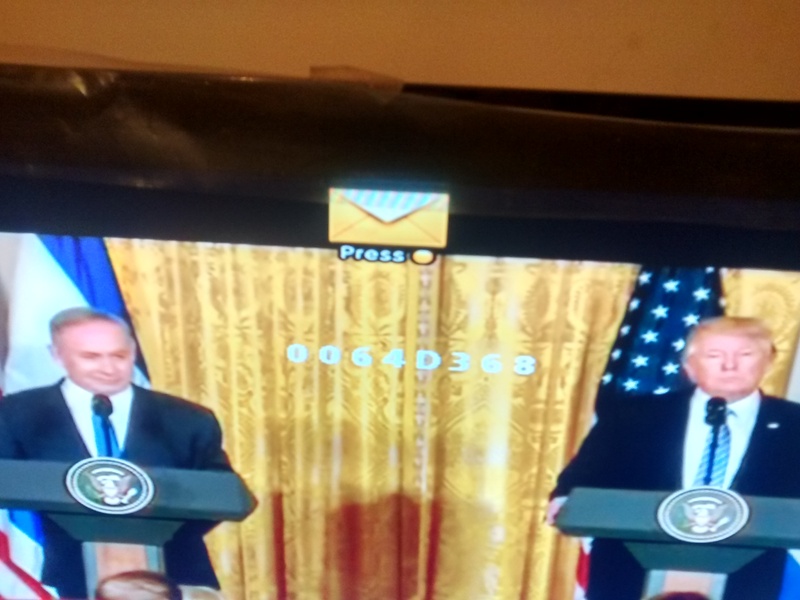 President Donald Trump-Israeli PM Netanyahu Joint News Conference in WH. This is significant because of the conference taking place before the meeting.”One State or two State – I can live with either one. 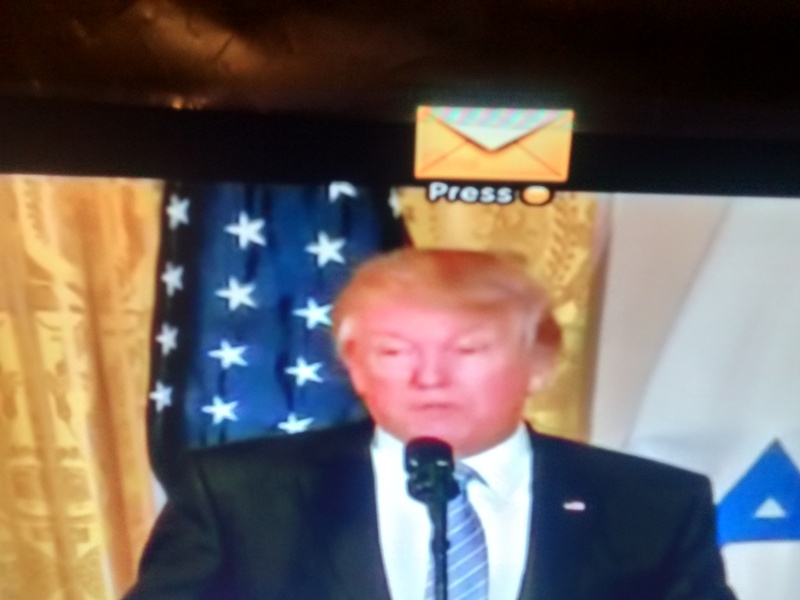 I like the one which both parties like”- says Donald Trump. 4. Defense Secretary James Mattis says NATO is a fundamental bedrock for U.S.
5. President Donald Trump meets with Retail leaders at WH. Talked about jobs, growth, tax reforms. Emphasised his resolve to knock down two regulations for each regulation in place. 6. U.S. considering sending troops to Syria. 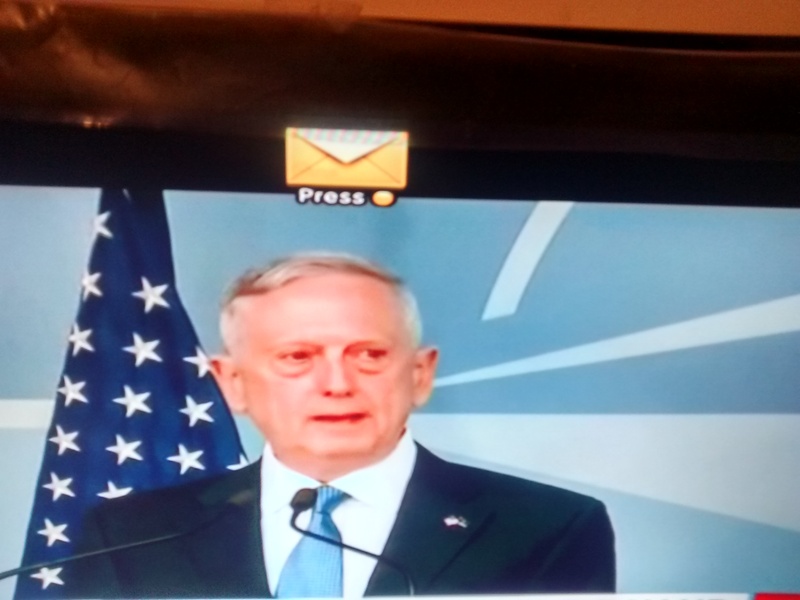 Fight against ISIS gets accelerated. Election promise initiation within 30 days. 7. David Friedman, Ambassador nominee to Israel, confirmation hearing begins. 8. President Donald Trump asks for proposal to defeat ISIS by end of this month. 9. VP Mike Pence, James Mattis, and John Kelly to take part in the Munich security conference. 10. U.S. senate confirms Scott Pruitt to the position of EPA Chief. 11. Mike Dubke will be the WH Communications Ditector. 12. President Donald Trump’s visit to South Carolina, Boeing factory, and Florida rally. 13. 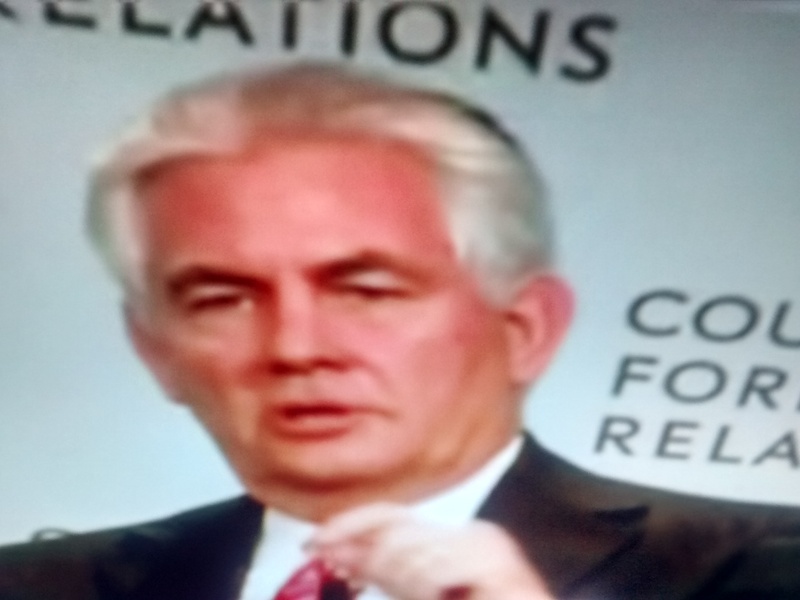 Rex Tillerson’s first trip as Secretary of State attending the G-20 meet in Bonn, Germany. (1) Michael Flynn’s phone conversations with Russian officials in December 2016 were perceived to be insincere. His explanation that he ‘inadvertently’ engaged in that was enough to hold that it was not deliberately designed to mislead either the VP or the President or the American people. Many feel differently, however. But for anyone who values ‘Leadership Principles’, it becomes imperative that the President does not remain simply a person holding high opinion or inspire with hope and spirit of integrity, but seem to be one doing and adopting for and by himself. We are not talking about just conversations here but ones that possibly can have repercussions of blackmail in future by Russia. That the President has not made any effort to protect a certain member from further scrutiny as the Democrats swiftly doubted is something that we’ll have to wait and see. That the circumstances of his dismissal do not cast a shadow on the future performance of the government is important here. This is the second test of Leadership for President Donald Trump. Will the declining popularity ( 38% approval according to Gallup poll Feb 14-16 ) following the travel ban order suspension; Dismissal of Michael Flynn; and the disillusionment with the ongoing chase of the undocumented immigrants put him in to a partial heels over head act of his opinions further on issues also will be keenly watched. It can also sow the seeds of leadership deficit and trust deficit if not immediately remedied. WH official stating that the two state solution for the Israel-Palestinian issue needs further negotiations without it being a ‘granted’; President’s softening of the ‘One China Policy’; U.S. ambassador to the UN, Nikki Haley’s strong words on Russia in her first address; Better relationship with Japan ( contrary to what was expected from the President elect speeches ); – all show that with only a month into the office of the President, Donald Trump displays a level of comprehension followed with some change in style of actions. With personal popularity coupled with charisma beginning to rise and occupy the mantle of Leadership in the world now ( India’s PM, Narendra Modi; American President, Donlad Trump; France’s National Front leader Marine Le Pen – not in power yet; and Philippines’s President Rodrigo Duterte … ) what one does and will do politically will be observed and not just scrutinised, but even be captiously read by staunch supporters if they feel they have been misguided and deceived. How the leader acts in such instances will determine the authority that he/she is able to command with the legislators and people specially. (12) Of significance is President Donald Trump’s (a) visit to the Boeing plant in South Carolina – he was critical of the cost of Airforce 1 designed, shaped, and built by Boeing in December 2016 – with the aim of securing more ‘jobs’, and (b) his planned rally in Florida, Saturday, a la campaign event. The first is meant to be seen as his intention to fulfil one of his election promises, jobs growth. The second is more in the nature of a consolidation of his image among supporters which in the first four weeks has taken a beating from the turn of events ascribed more to his attitude. It also reinforces his method of keeping his supporters energised in strong support without significantly communicating on policy issues. Conclusion : President Donald Trump actually began with high hopes ( even if it is mostly among the whites ), and it remains to be seen whether some of his mishaps will lead to disillusionment, spite, and image lessening OR he is able to continue without any obligation in any manner. His improvements in relationships with not just his cabinet members but also among the legislators on either side of the aisle will possibly mark his excellence and success in terms of Making America Great Again. Has the President vivaciously quickened his act or lowered his personal popularity among his constituency which expects and longs for modesty and effective governance ? Tidbit : ” Congress not fake, will keep Trump in check.” – Senator Lindsay Graham.